We try out the 5e conversion of Pokemon that the great benefactor of mankind @JOEtheDM has created. Our PCs get their Pokemon trainer licenses and encounter Team NORMIE in the rain-slick streets of Neo Pallet Town. Be sure to check out our players page to see who these voices belong to. 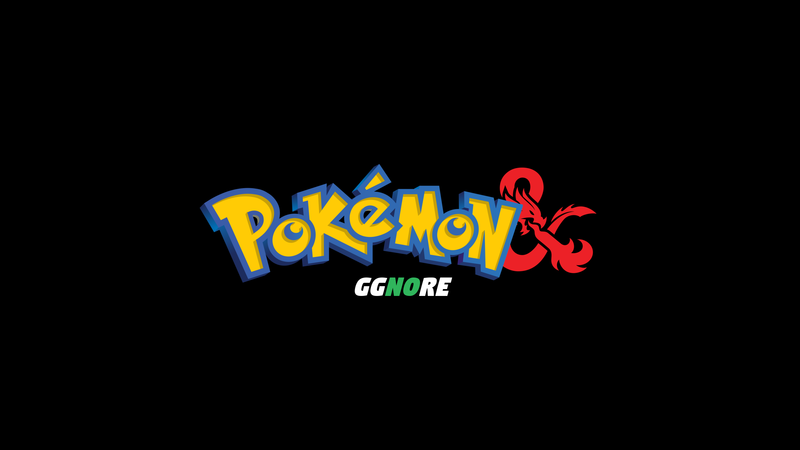 Get the Pokémon 5e rules here: https://www.reddit.com/r/pokemon5e.